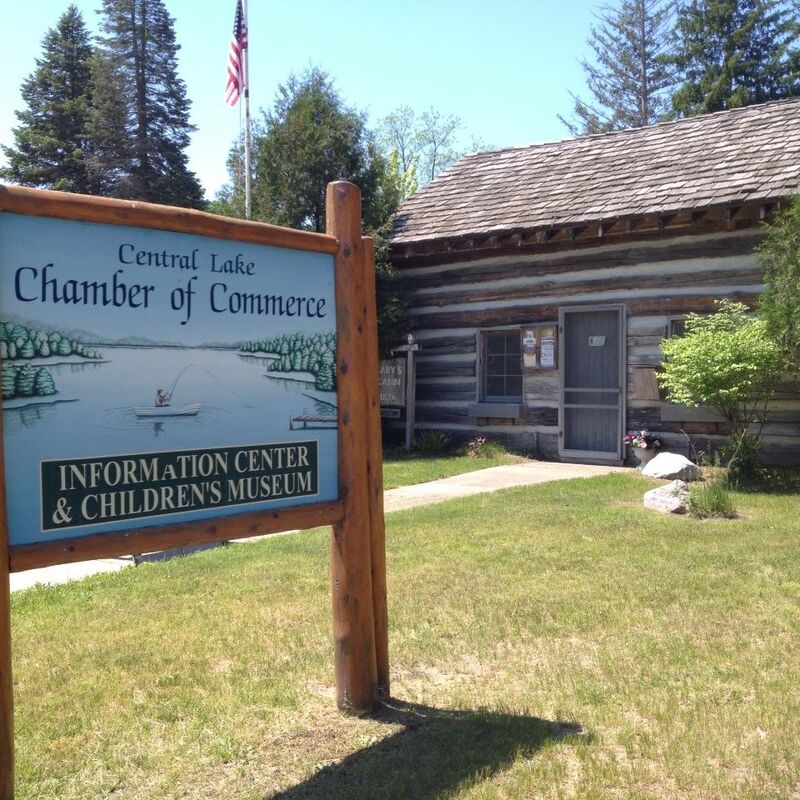 The Central Lake Area Chamber of Commerce welcomes you to our beautiful area and hopes you take advantage of the many services our members offer! Our Central Lake Area Chamber of Commerce is a group of businesses and professional people working together to bring activities, events and services to the Central Lake Area. The Central Lake Area Chamber of Commerce Board of Directors are all volunteers The Central Lake Area Chamber of Commerce welcomes you to our beautiful area and hopes you take advantage of the many services our members offer! We are dedicated to bringing events to our community that we are all proud of. As the Central Lake community’s “Front Door,” it is our responsibility to organize and execute Chamber programs and events. Our Central Lake Area Chamber of Commerce is funded by membership dues, fund-raising events, and donations. Information on local business, brochures and maps are all available upon request. For questions you can contact us by email to info@centrallakechamber.com or leave a phone message at 231-350-9381. We encourage new business owners to join our dynamic fellowship of Central Lake Chamber of Commerce Members and discover all the benefits that come with Chamber membership. We are an actcve group and take pride in our many diverse activities and services. Volunteers are always needed and appreciated! If you are interested in volunteering for the Central Lake Area Chamber of Commerce you can visit our Volunteer page for more information.